Mt. Desert Island has been a sanctuary for my family for more than a decade. We fell into this vacation land quite by accident. Or rather, we never chose it as much as followed others there. It remains the pristine home to Acadia National Park, many lobster fishermen and a summer crowd which swells while temperatures heat up back home. The air, the mountains, the sea cleanse the troubled mind of the over connected world. Our recipe is simple. 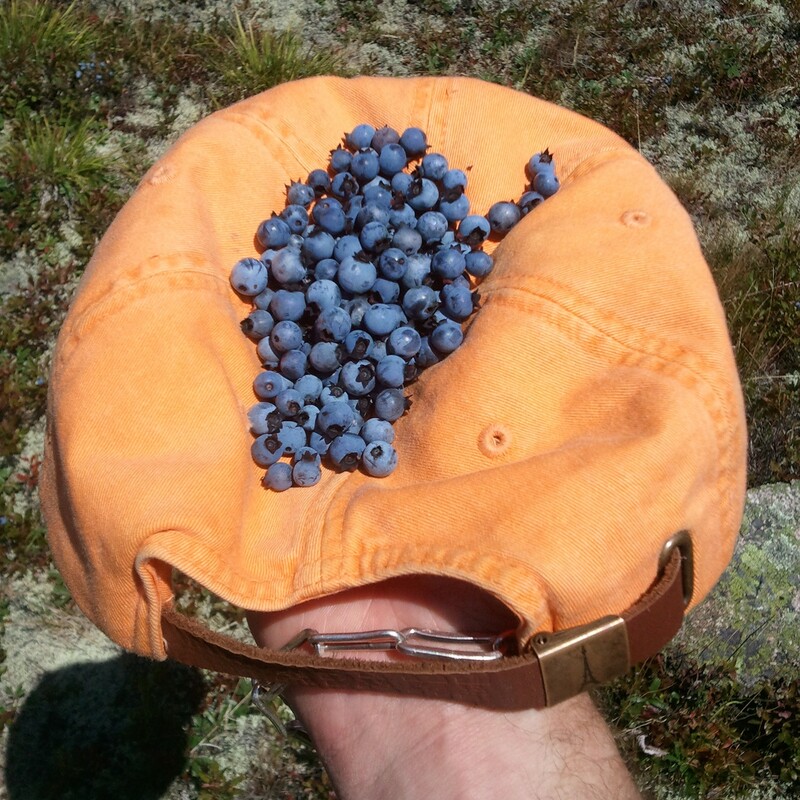 Sleep late, hike, pick wild blueberries, observe cocktail hour, read and dine. My sister-in-law and brother-in-law shared their house on Indian Point road on this particular trip. And they never flinched when the noise level of two brothers rattled the windows. Let’s face it, we’re family. To honor them, and my inaugural post for you, I would like to share my thought process for what became the first thank you meal we shared. When a painter lifts her brush to the canvas, she means to say something. It may not be readily aware to her at the onset, but by the time the signature hits the bottom, meaning was born. An idea or emotion. Or as Aristotle claims: aesthetic emotion (thought + emotion). So when it comes to the business of expressing gratitude through food, careful thought must apply. Sure, it would be simple to say, “You like this and I like making this, so here we go.” That might do for a campout or a neighbor who just happened to stay for dinner. Not on this night. This meal needed to carry the message that we were serious about their hospitality. And about their patience. Nine days is a long time even with close family. Find below the guidelines which shaped our meal that night. You may find them handy for your situation.